The Starshine Shimmer Palette is the perfect palette with light-reflecting pearls that enhances the skin with a shimmery veil. 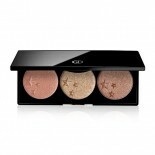 The Starshine Shimmer Palette is a beauty essential with three silky powders to add radiance to any complexion. 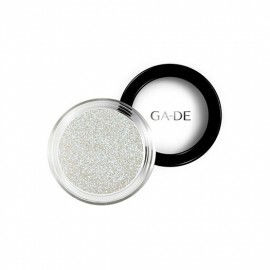 GA-DE created this shimmer palette to capture the most flattering types of natural light on the skin. 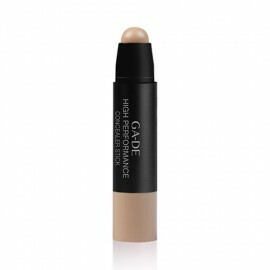 The silky texture of the shimmer with light-reflecting pearls in rose, gold and champagne hues enhances the skin with a subtle, shimmery veil. 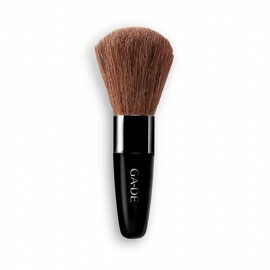 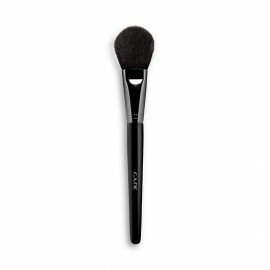 Using a brush, lightly sweep across your cheeks and brow, down your nose, chin and neckline to create an instant natural glow. 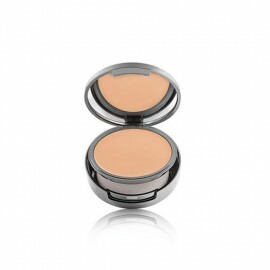 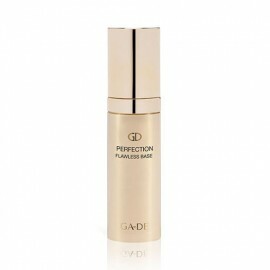 Can be applied individually or layered together for multi-dimensional radiance.